We all use facebook and it’s fun to add friends and make new friends. 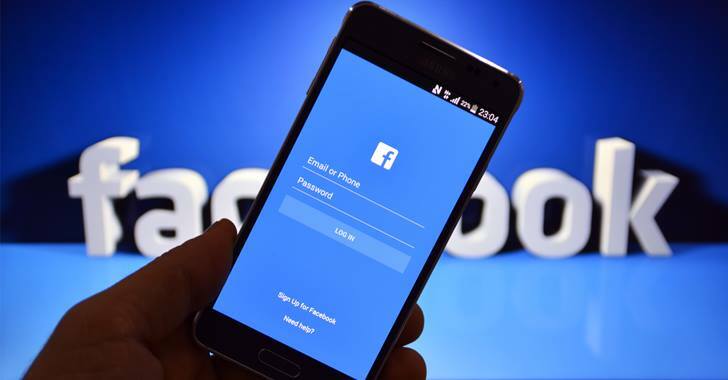 But when you’re a famous kid from school or college you’ll be getting a lot of facebook friend requests and apart from that if you’re a girl then this trick is very helpful for you because no matter who you are and where you live, you’ll be getting these creepy unknown facebook friend requests all day long. Now the problem is adding friends is not ao easy when there are hundreds of friend requests. Normally you need to accept each friend requests one by one and that consumes a lot of time to add a bunch of people at a time. Also if you’re using any software or a tool then facebook will detect it and just ban your account for good. At first, you’ll get a warning message saying “we’ve detected some unusual activity on your account” and then if you continue it your account will get blocked. So this trick is very helpful to add all your facebook friends requests in just a couple of seconds without getting banned or blocked by facebook. Step 1. This is a very simple trick and it is working now. All you need to do is open Facebook in Mozilla firefox or chrome or internet explorer web browser. Step 2. After you open Facebook open your friend requests list and scroll down to the bottom till the list ends. Step 3. Now open console box of your web browser. To do that follow the commands below. Step 4. After you do that just copy the code below and paste it in the console box. And when you hit enter then all your friend requests will be accepted automatically. 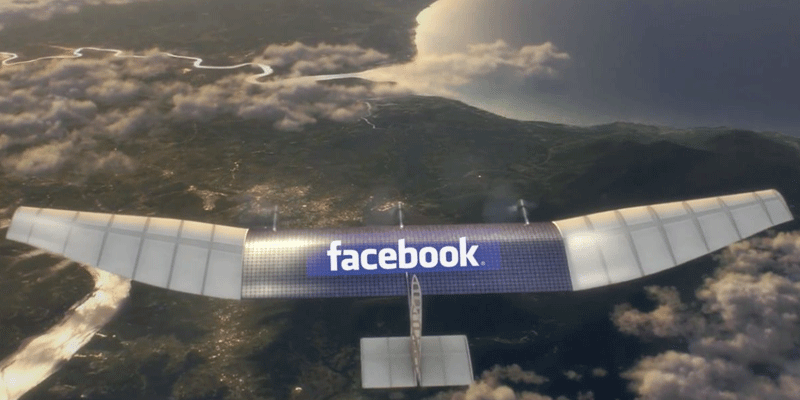 This is the best way to accept all your facebook friend requests at a time. Faster RAM? 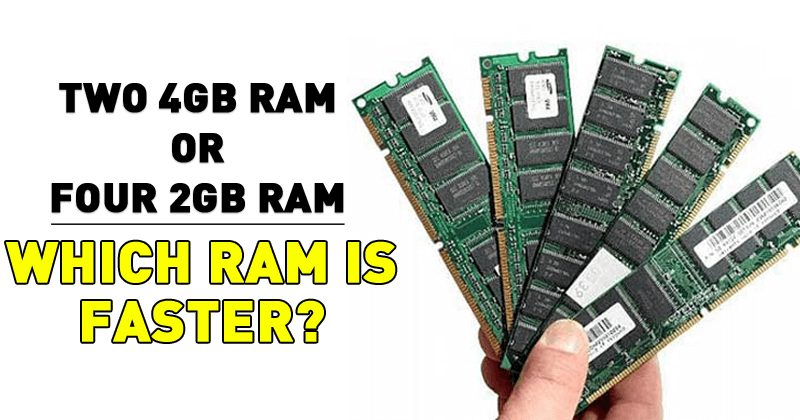 Two 4GB Sticks of RAM OR Four 2GB Sticks of RAM?